Great for your Direct Mail Marketing pieces ! We now offer three different types of Color Bubble Envelopes. We are proud to offer the following: Shiny Shippers, which are a poly material, our Themed line and Blingvelopes Metallic line. Our Color Bubble Envelopes are popular for both direct mail and promotions, and attract plenty of attention! That is what you are looking for isn't it? Your piece is sure to be opened by the curious receiver using our COLORFUL Bubble Envelopes. We now offer shipping on these envelopes to Canada along with all the 50 United States! AK, HI, PR, & Canada residents email for shipping quote. 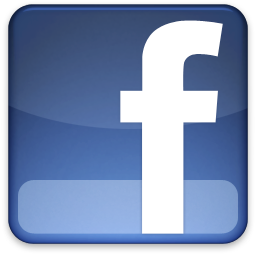 Shipping listed on this page is for the lower 48 U.S. addresses only. We Ship FAST! All orders ship within one business day unless otherwise noted. Need a sample? Need Expedited Shipping? No problem! 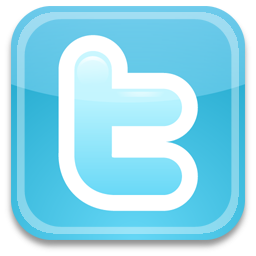 Contact Us to make request. These are High Quality Metallic Foil Bubble Mailers, with a peel n stick closure. Your direct mail piece will look snazzy! Add a little glamour to your mailings with our Decorative Bubble Bags! 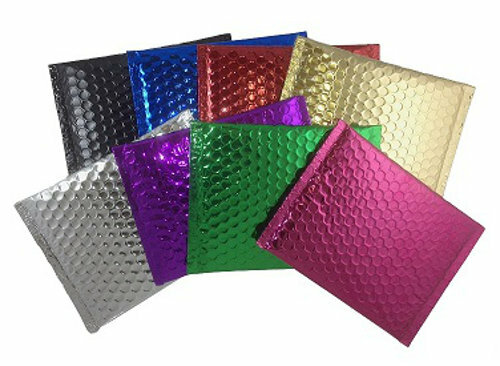 Now Offering Metallic Colors, Black Bubble Mailers, Blue Bubble Mailers, Green Bubble Mailers, Gold Bubble Mailers, Red Bubble Mailers, Purple Bubble Mailers, Silver Bubble Mailers NOTE: Custom sizes and colors available, contact us for details. If you would like to receive multiple colors, choose "Mix Colors" option from drop down box, then email us your color selections. 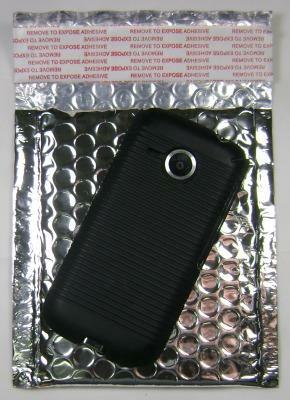 Case of 500 4" x 5" Silver #Micro Metallic Bubble Mailers. 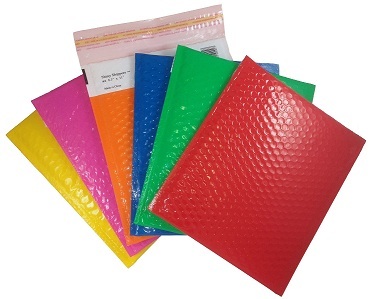 These Color Mailers are made of a poly exterior which makes them water resistant, adding some moisture protection properties over a paper or Kraft bubble mailer. Bright, Shiny Colors! 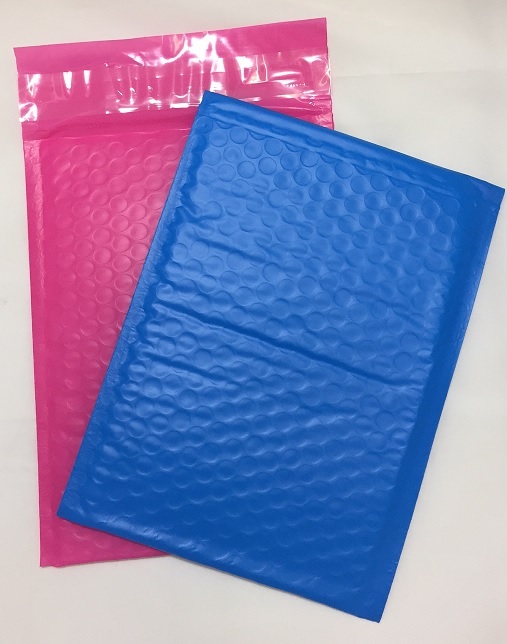 Shiny Shipper Bubble Mailers / Envelopes come in Blue Bubble Mailers, Green Bubble Mailers, Red Bubble Mailers, Orange Bubble Mailers, Lipstick Pink Bubble Mailers & Yellow Bubble Mailers. 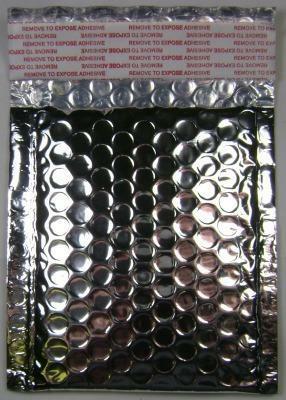 Shiny Shippers™ Bubble Mailers have a Self Adhesive Peel and Stick closure. If you would like to receive multiple colors, choose "Mix n Match" option from drop down box, then email us your color selections. *Colors may look different on different computer monitors. Colors may vary lot to lot. Samples are available before purchase to confirm color meets your specifications. © 1999-2011 Fastpack Packaging Inc.